If you're still in school, then you know that 'tis the season for SPRING BREAK. 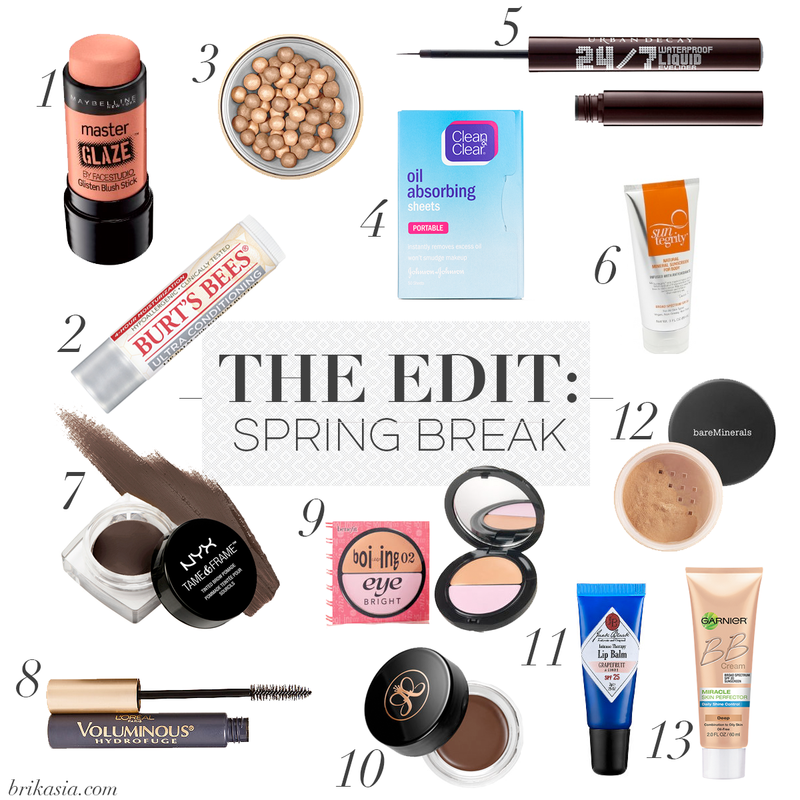 I'm no longer in school, so I no longer have spring break (*tear*), but that isn't stopping me from giving you spring breakers product recommendations so you can have your most fabulous spring break yet! All products listed are under $25 (with all but one being under $20! ), so you don't have to stretch your budget too much to look good on spring break. Have any plans for spring break?